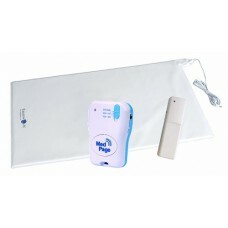 Hard wearing bed occupancy detection sensor, also use for floor pressure mat alarms. 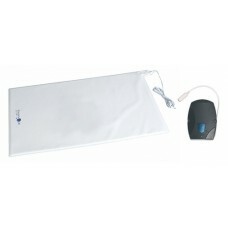 Available.. 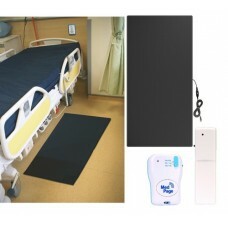 This kit is ideally suited for professional care establishments where a non-slip rugged floor pressu.. 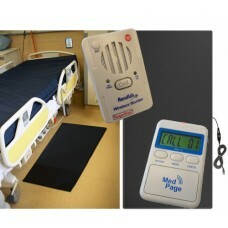 This kit is ideally suited for professional care establishments where a non-slip rugged floor press..
PM-POC UP TO 400 METRE ALARM TRANSMISSION RANGE The PM-POCKIT is ideal for larger buildings, st.. 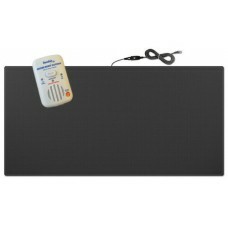 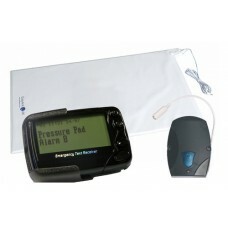 This pressure mat kit uses our top selling tone and vibration alarm pager,the MPPL. 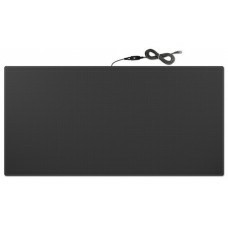 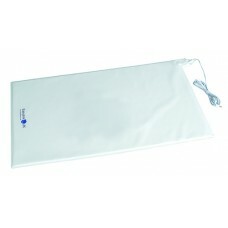 The pressure mat..
FMAT-02 SPECIFICATIONS DIMENSIONS: 122cm x 61cmHARD WEARING NON-SLIP FLOOR PRESSURE MAT2M CABLE CONN..
FMAT-2 HEAVY DUTY NON-SLIP FLOOR PRESSURE MAT WITH PAGER ALARM (CARE HOME HOSPITAL) The F-MAT-2 is ..
PRESSURE MAT 750mm X 450mm WITH 3 - METRE LEADTRANSMITTER POWERED BY 2 x AAA BATTERIES (SUPPLIED)TRA..